History - Mississippi Coast Supply Company, Inc.
History of Mississippi Coast Supply Co, Inc.
Henry L. (Red) Schwan moved to Biloxi, MS from New Orleans in 1915. He learned quickly that there was no place in Biloxi to buy plumbing material. The closest place was over 90 miles away back in New Orleans. Out of frustration, around 1920 he opened a plumbing & heating supply company called Biloxi Plumbing & Heating Co. After a period of time, he realized that name was restrictive so the name Mississippi Coast Supply Co. was adopted and incorporated in 1924. Red was a self-taught businessman and ahead of his time in many ways. He built his inventory to the levels of New Orleans wholesalers and opened a plumbing fixture showroom in the late 1930s. Red had three sons Henry L. Schwan Jr, Jules A. Schwan and Fred R. Schwan. Fred was the youngest and only son willing to work with his very stern father. Henry became an electrical contractor, and Jules was a lawyer turned judge for the city of Biloxi. 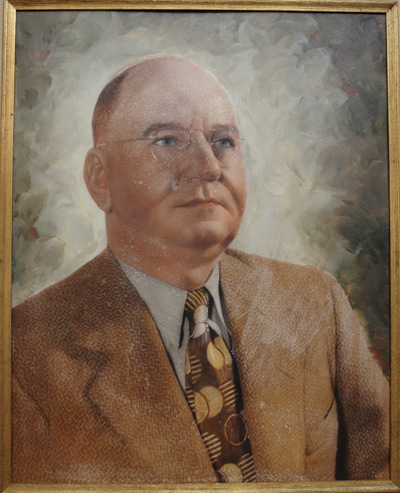 Red Schwan passed away in 1956, and Fred became manager of Mississippi Coast Supply. Fred had energy to burn, worked hard, and tried to take the business to the next level, but with not much support, the business eventually went flat. Fred Schwan Jr. worked at the business in the summers, delivering materials all along the Mississippi Coast around 1960. From left to right: Fred R. Schwan, III, Fred R. Schwan, Jr., Lanny Roch, Sr., Lanny Roch, Jr.
“In the late 1950s and early 1960s we were still receiving steel pipe and cast iron by rail car,” he recalled. “The railroad tracks are a quarter mile from our location. It was an all-day affair to unload a shipment in those days.” Fred graduated high school, made a quick stop at the University of Southern Mississippi, and then joined the Navy. After military service, Fred worked for a Detroit diesel distributor. Meanwhile, his father became interested in a new product called cultured marble. In the early 1970’s, he sent his son to California to learn about the manufacturing process. By 1972, Fred had started Lighthouse Marble, a cultured marble manufacturing and installation business stationed right next door to his father’s plumbing supply company. As Fred gained more experience and knowledge in the construction field, he realized the potential of Mississippi Coast Supply and in 1975, made a deal to acquire part of the business; he finalized the full acquisition in 1977 upon the death of his father. He realized he needed someone to trust as a business partner, and with a handshake deal, brought on board his lifelong friend Lanny Roch Sr., who had returned from his tours of duty in Vietnam with the Army and was working in an auto parts business. Together, Fred and Lanny breathed new life into the business. 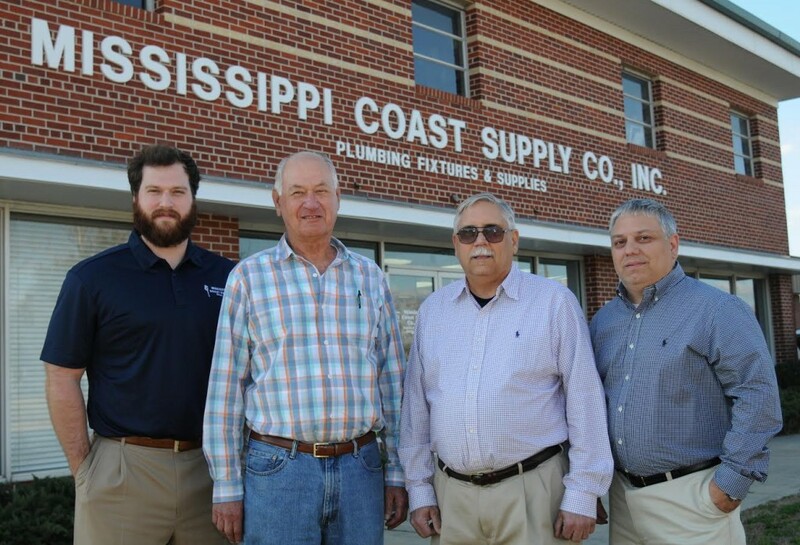 After years of hard work, they re-built the company into what it is today, a hugely successful local business that thanks to the prior generations has truly become a fixture in the community as well as the premier plumbing wholesaler on the Mississippi Gulf Coast.